The Lagos Multi-Door Courthouse (LMDC) concept was initiated by the Negotiation and Conflict Management Group (NCMG) and presented to the Judiciary and the Legal community nationwide. The LMDC was launched as the first court-connected Alternative Dispute Resolution (ADR) center in Africa in 2002. Inspired by the “Multi-door” concept enunciated by Harvard Law Professor , Frank Sander at the Pound Conference in 1976, the LMDC founder in the person of Kehinde Aina, a partner in the law firm of Aina, Blankson & Co, established the Negotiation & Conflict Management Group(NCMG) in 1996 as a Non-governmental organization engaged in ADR advocacy in Nigeria. 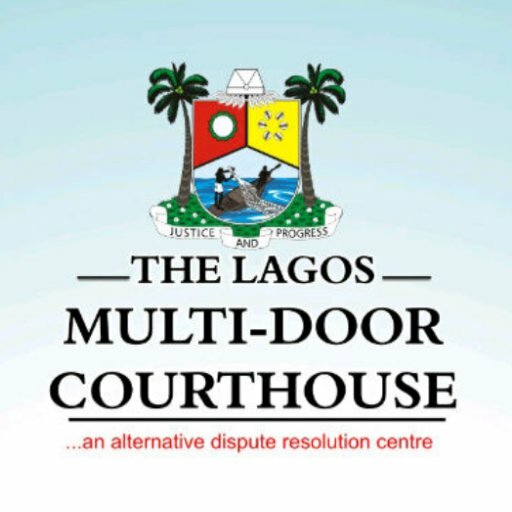 The high point in the existence of the LMDC came in May, 2007 when the Lagos Multi-Door Courthouse Law was enacted. The Legislation encapsulates all the ideals of the organization and provides a legal framework for its operations. By the provisions of the law, the LMDC is established to serve as a focal point for the promotion of ADR in Lagos state and to support the growth and effective functioning of the justice system through ADR methods. The LMDC maintains a Panel of Neutrals (Mediators and Arbitrators) which consist of reputable professionals who are familiar with ADR proceedings. It is instructive to note that the composition of the panel is not limited to lawyers but rather a rich blend of personalities who have distinguished themselves in various fields of endeavor, most of whom have been accredited by the Centre for Effective Dispute Resolution (CEDR). Footnotes:* Standing Conference of Mediation Advocates (SCMA) *The Lagos Multi- Door Courthouse Law (LMDC) 2007* The LMDC Practice Direction on Mediation Procedure* The Multi Door Courthouse Code of Ethics for Mediators* Guidelines For Enforcement Procedure *Guidelines for Court referrals to Alternative Dispute Resolution *Principles of Alternative Dispute Resolution by Stephen J.Ware *Effective Mediation Advocacy by Andrew Goodman. *The Lagos Multi-Door Courthouse Neutrals’ Handbook.